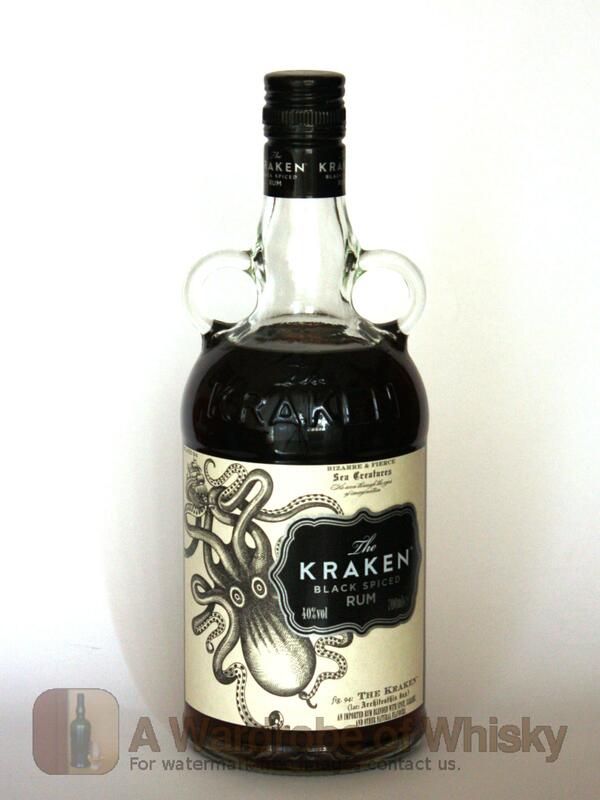 70cl / 40% - A dark spiced Caribbean rum introduced to the UK in Spring 2010, Kraken's old-style bottle and superlative packaging seem to earmark it out for greatness, and perhaps it will help some of those many thousands of punters nursing an old-recipe-Sailor-Jerry-sized hole in their hearts. Nose (82): more than average. sugar cane, vanilla, citrus, cinnamon, nutmeg. Taste (87): smooth, oily. sugar cane, brown sugar, nutmeg, candies, coca cola, spices, cinnamon. Finish (85): longer than average. sugar cane, brown sugar, spices, burnt sugar. 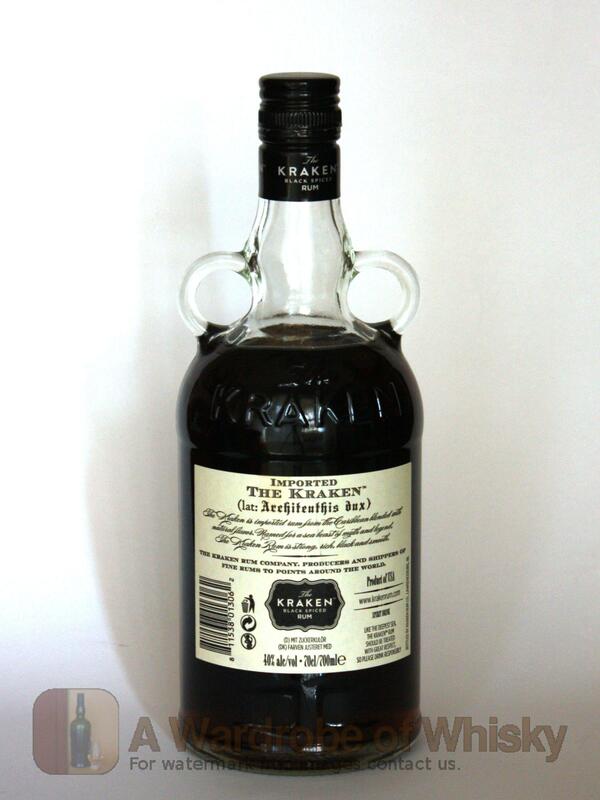 These bottles have been chosen over others because their nose, taste and finish are more similar to Kraken Black Spiced Rum than the rest. Go to Whisky-o-matic page to fine tuning other settings.